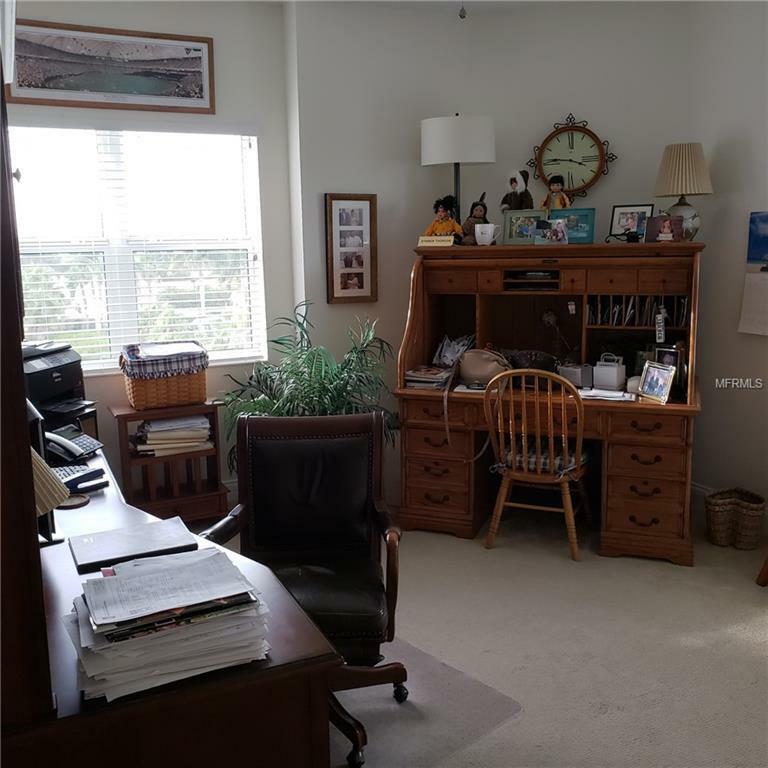 Gorgeous Marina and Manatee River views from this 3rd floor three bedroom two bath corner unit. 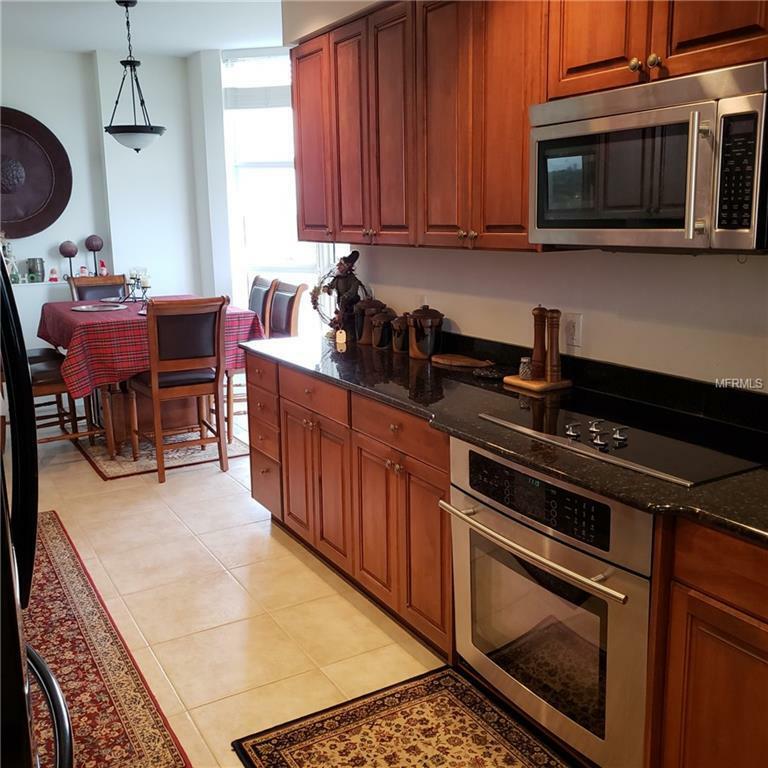 The features include plenty of windows and open balcony off of living room, granite counter tops, solid wood cabinetry, ceramic tile and stainless steel appliances in the open kitchen. Unit also offers inside laundry room, eat in space in the kitchen, tile and carpeting. 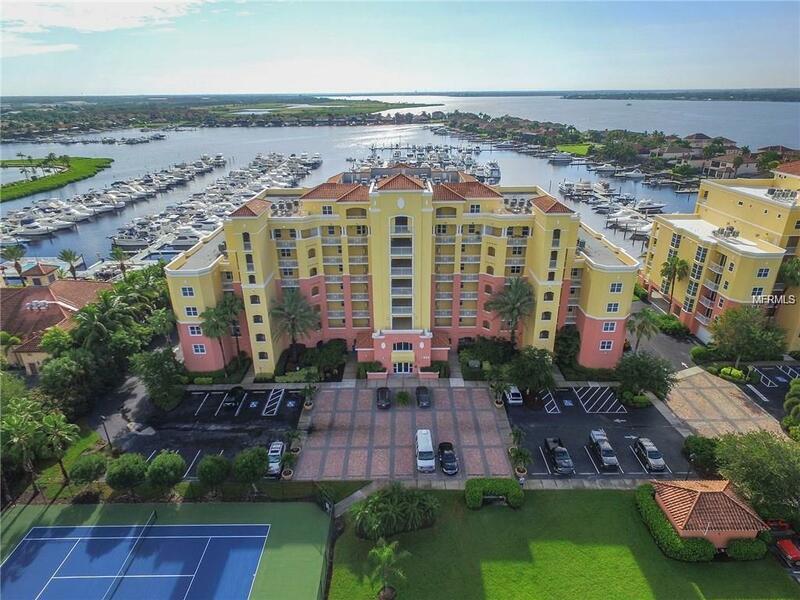 Laguna offers resort style amenities such as fitness center, pool/spa, outdoor BBQ, tennis courts, residents gathering room/clubhouse situated on a deep-water protected harbor with private marina and restaurant next door. 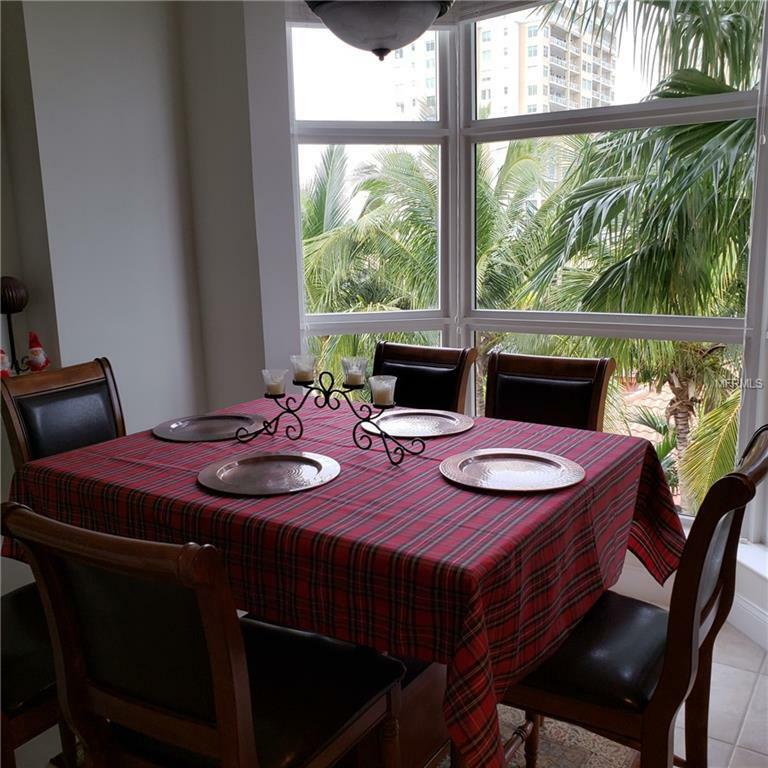 just minutes from the Gulf of Mexico, area beaches, easy commute to three area airports: St. Pete, Sarasota and Tampa as well as area attractions, shopping and restaurants. Additional Lease Restrictions Property Can Be Leashed Twice A Year At A Two Month Minimum.